Richard Irwin (Belper, United Kingdom) on 20 March 2007 in Plant & Nature and Portfolio. Another flower from my garden. 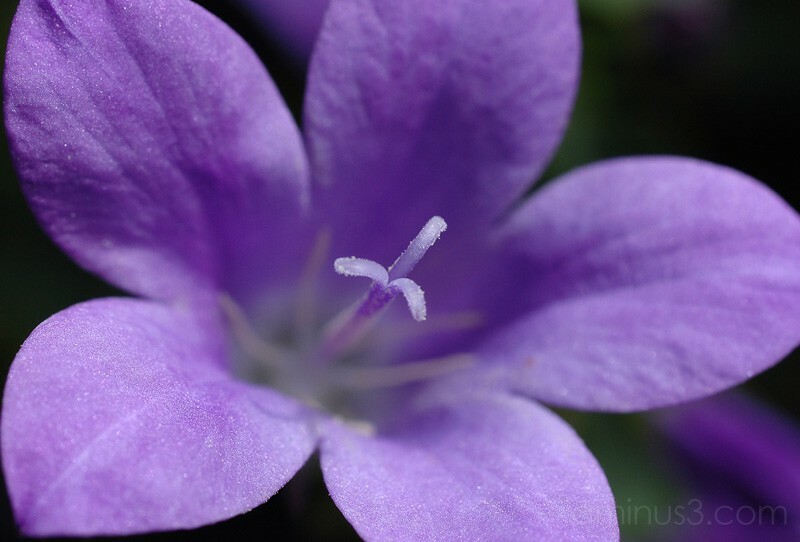 These tiny purple flowers grow in great profusion, and brighten up the garden for weeks on end. This one was photographed hand-held at 1:1 magnification with a Sigma 50mm lens. I set the focus manually before composing, and physically move the whole camera to the focus point I want. This seems to work better than using the autofocus for macro. Very well capture. The essence of this flower. Beautiful Richard! Absolutely marvelous - wonderful color and detail! Very very beautiful macro! Nice work Richard! Fantastic image, and excellent choice of focal point! I concur with your macro focussing method. That seems to work best for me too in the absence of a tripod and bellows. Focus is dead-on and fantastic DOF. Just BEAUTIFUL! I think it's perfect! Lovely colors and depth of field.